We have a theme this week, and it’s “Timothy in color.” So let’s get the ball rolling with “Ambush,” the episode of Kung Fu that was first aired on April 4, 1975. Grumpy outlaw Bix Courtney is, well, grumpy. 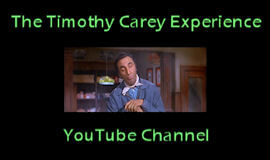 This episode was one of the earliest instances in which Tim is billed as Timothy Agoglia Carey. Agoglia was his mother’s maiden name. Her father, Rocco M. Agoglia, was proprietor of the Bank of Agoglia in Brooklyn. 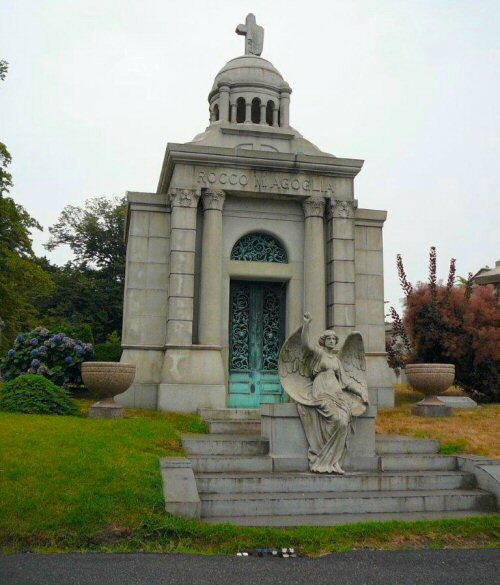 He is buried there in a beautiful mausoleum in Green-Wood Cemetery. This entry was posted in Television and tagged ambush, brooklyn, green-wood cemetery, kung fu, rocco m. agoglia, timothy carey. Bookmark the permalink.